The Japanese dish of sushi is a fine art. 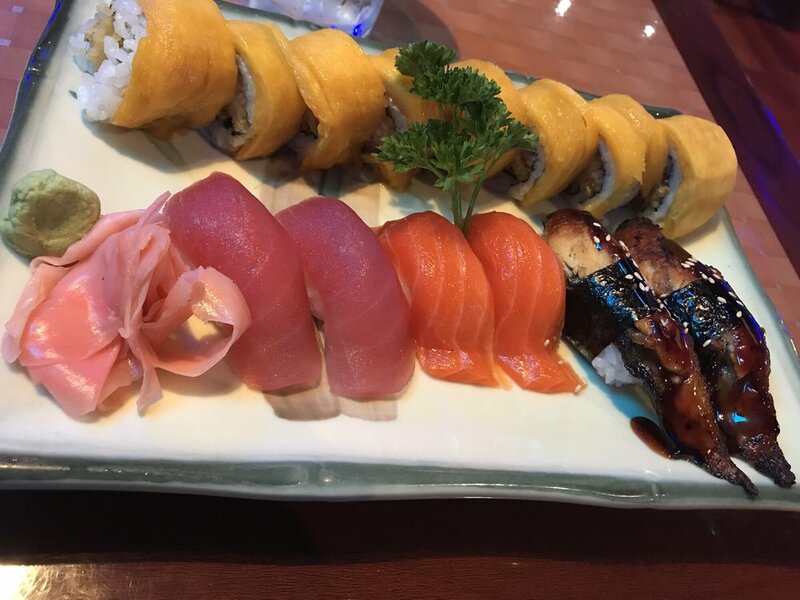 Each bite is a symphony of color, texture, presentation, and taste. But not all sushi is created equally, the best sushi requires quality ingredients and the best sushi chefs can develop complex flavor profiles for an adventurous dining experience. There is no shortage of fine sushi establishments in Pittsburgh, from traditional to trendy, tucked away throughout PIttsburgh’s diverse neighborhoods. A sushi feast is a great way to celebrate a special occasion, or perfect place for a date night. Buy your friend or loved on the gift of sushi using Giftya personalized gift services. Just pick your favorite spot from our list below and you can text your gift right to the recipient’s cell phone. Umami makes its home on bustling Butler Street and it certainly lives up to the hipness of the Lawrenceville neighborhood. Situated above Round Corner Cantina, the entrance is discreetly around the corner. 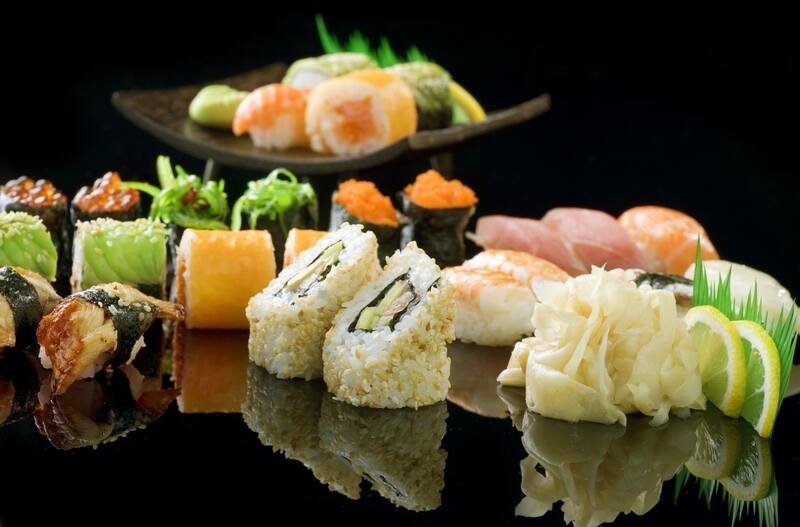 Simply marvelous dining, and truly authentic Japanese Cuisine. Once you enter, the atmosphere is electric with graphic visuals and ambient music played by in house DJs. Considering itself an Izakaya, or Japanese Pub, dedicated to Umami flavors, the experience is truly authentic. You can choose from their Street Food menu, Yatai, or a range of sushi options, accompanied by unique sake, Japanese beers, and creative cocktails. For a young, fresh, super hip sushi experience Umami is the place to go! 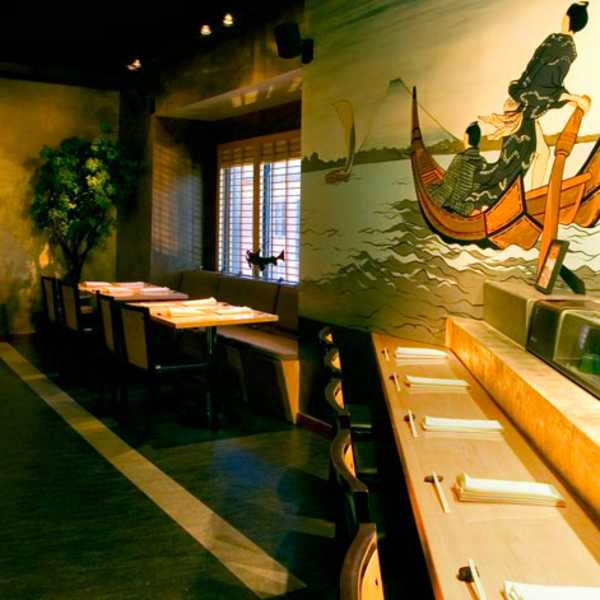 Umi is a high-end sushi experience, head by the esteemed Chef Shu, nestled on Ellsworth Street in Shadyside. While the prices are steep, they are deserved for the quality of ingredients and exceptional flavor profiles and presentations. They offer several items not available anywhere else in Pittsburgh, and strive to innovate their craft. The atmosphere is elegant, authentic, and peaceful. 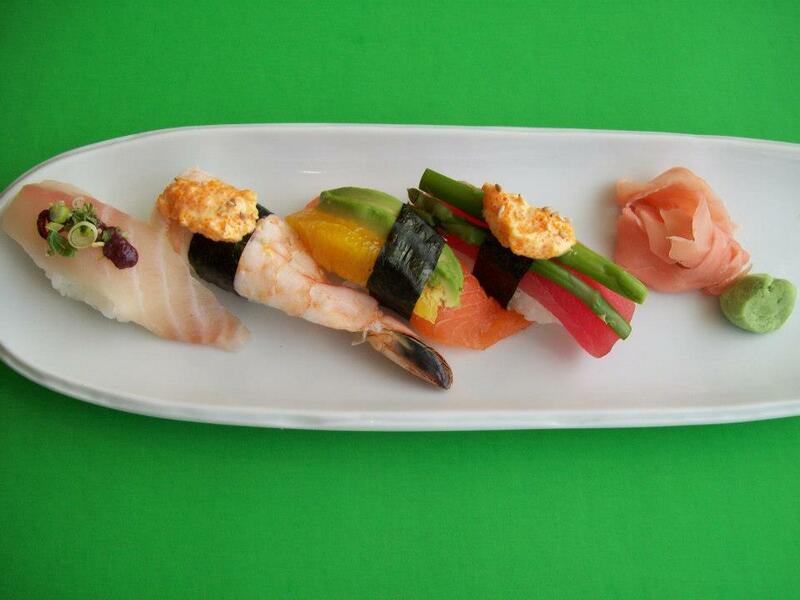 If you’re hungry opt for the 11 course Omakase for a culinary adventure like no other! This cozy quiet sushi venue in Squirrel Hill offers all of your favorite sushi options with high quality ingredients. ...deceptively small restaurant that is enormous in variety, service, quality, and value. While the flavor profiles are authentically Japanese they do serve “American” portions, which tend to be 1.5 times larger. Many recommend their fried chicken appetizer, for its juicy, though not greasy flavor. They feature a nice selection of other traditional Japanese food beyond sushi as well. *Note it is BYOB so if you’d like to enjoy some wine or sake with your meal, take it along with you. Image courtesy of Rachel W.
Prepare for a taste of Japan in Pittsburgh’s Little Italy. Offering authentic upscale Japanese cuisine at reasonable prices, Ginza is a straightforward quality spot for good sushi in Pittsburgh. With 26 special rolls to choose from including a Yinzer approved “PA Roll”, you’ll easily find your new favorite dish. As an offshoot of Little Tokyo in Mt Lebanon, Frank Lin opened this intimate sushi house in South Side. 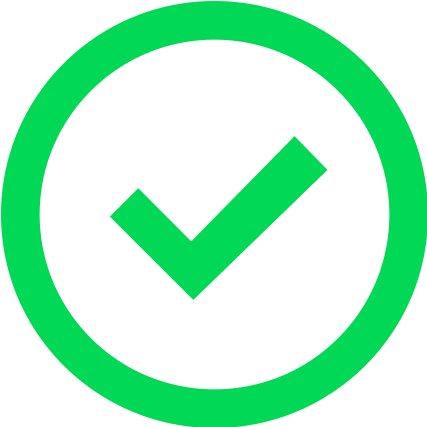 You can expect the same superior quality, cleanliness, and hospitality at this location with a few new rolls added to the mix. Not only does their menu offer a great variety of fresh sushi options, but it also features Habachi selections, kitchen specialties, and more. 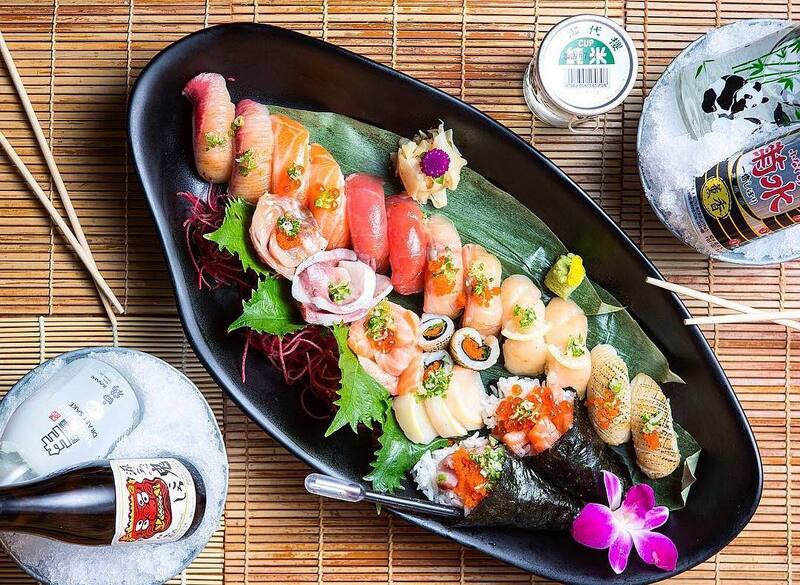 Be sure to pair your sushi with a Japanese beer or fresh sake from Japan! 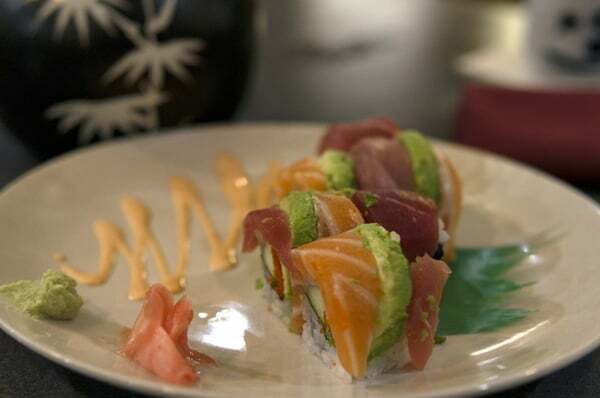 Nakama has a sushi empire in the Pittsburgh community. Between their South Side and Wexford locations and roaming food trucks that you can find at many warm weather outdoor events, it’s one of the most well known sushi spots on the list. The ambiance is fresh and modern, with Hibachi tables in the rear. This is not a quiet hole in the whole type sushi spot, and lives up to the “fun night out” vibe South Side is known for. They offer different specials throughout the week on sushi, hibachi, or drinks, if you’re looking to save a few bucks. 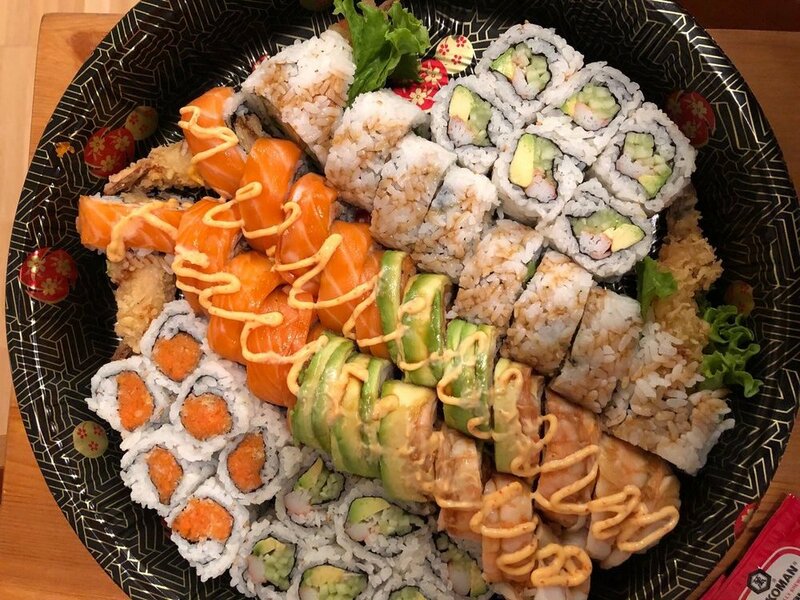 You can find a little of every kind of cuisine on Shadyside’s Walnut Street, but if you’re looking for sushi, Sushi Too is your spot. Offering a wide variety of affordable, authentic Japanese fare, from Udon dishes to bento boxes, you won’t be disappointed no matter what you choose. Don’t be deceived by its “hole in the wall” vibe, in the sea of chain restaurants of Oakland, this unassuming spot is a hidden gem. While the space is cozy, there’s additional seating upstairs. Patrons find the dishes generous, well-priced, and fresh, everything you look for in a great sushi spot! Whether you’re a local foodie or visiting from out of town and exploring the iconic Strip District community, Maiku Sushi is a must stop sushi spot. Beyond the standard, yet well-executed sushi options, they feature a range of Vietnamese cuisine as well. Don’t come expecting fanciful rolls, the sushi options are refreshingly simple (as is the decor) but well-received. Guests also rave about their pho, so we suggest splitting some rolls and one bowl of pho for the perfect asian treat! While Station Square is no longer the happening ‘hood it once was, don’t let the location fool you. 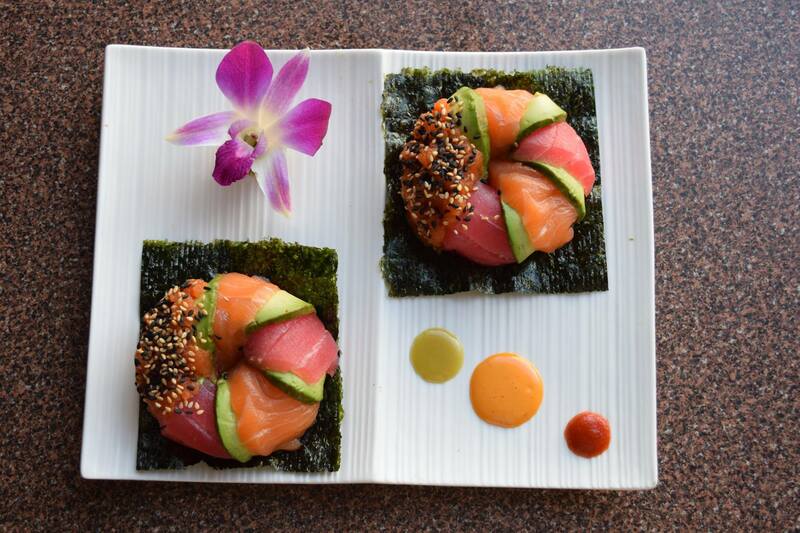 Kiku has dedicated and talented sushi chefs that will wow your taste buds. 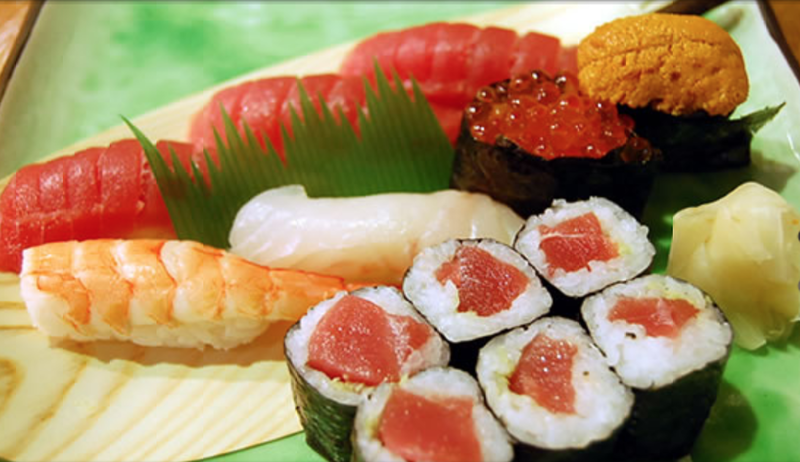 The owners moved to Pittsburgh from Japan in 1983 and opened one of the first sushi establishments in the Burgh. 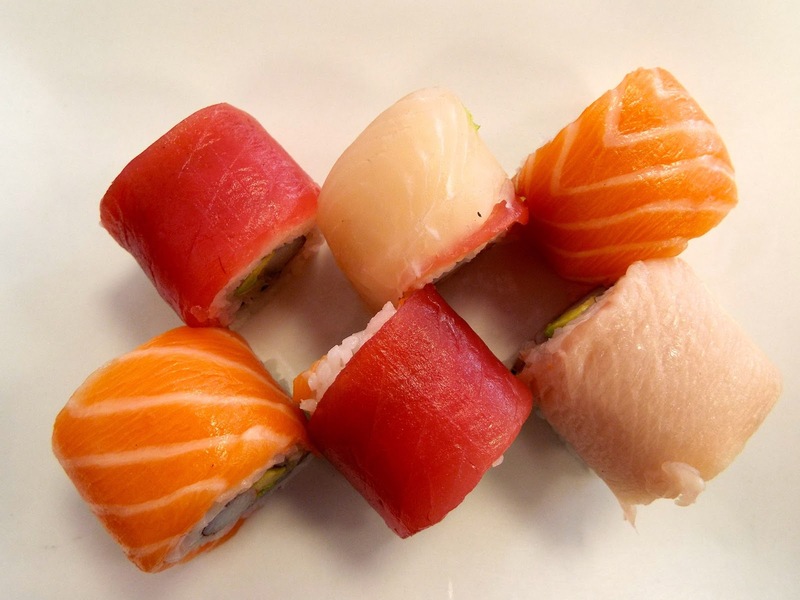 You’ll find countless Yelp review raving about their Toro so be sure to try one of their toro options when you order.